Baseball Your favorito Trades/Free Agent Signings That Team has made? Could be during the season,could be in the off season could be be one player could be more than one could be more,it just has to be a player that your team has signed or traded for that you LIKED for ALL TIME of course,could be any year ,any season by the way! 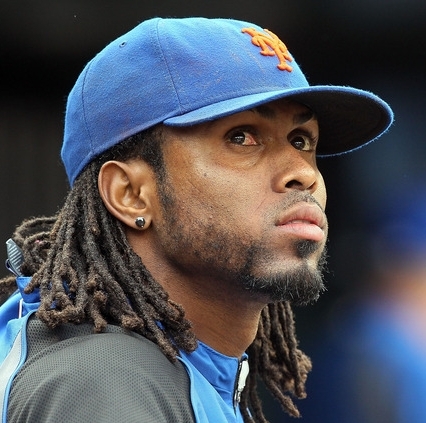 Let me start off: Jose Reyes (which obviously was approved just yesterday!) since I first heard it all I ever said I was "Me Want Jose NOW!" until it was approved,so obviously I'm going to start off with him! 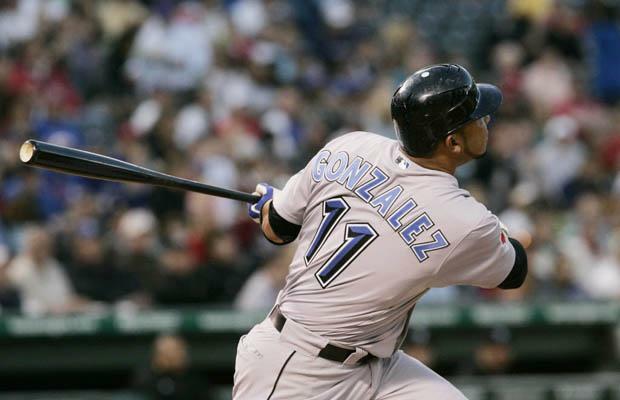 Alex Gonzalez comes to mind as well,he signed as a Free Agent in 2010 and played half the year with the Jays before being traded the Braves and he did amazing before the trade he was literally tearing it up! 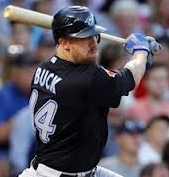 Signing John Buck as a Free Agent in 2010 comes to mind too! He hit 3 home runs in one game and basically did an amazing job handling the young Pitching staff the Jays had and that's probably why AA brought him back with the trade! 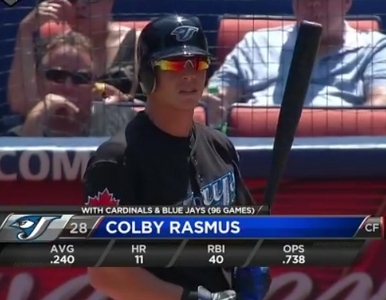 I loved the trade that Acquired Colby Rasmus from the Cardinals in mid 2011! it was a three team trade first with the White Sox J-Fray (who later came back to the Jays for 2012 season! 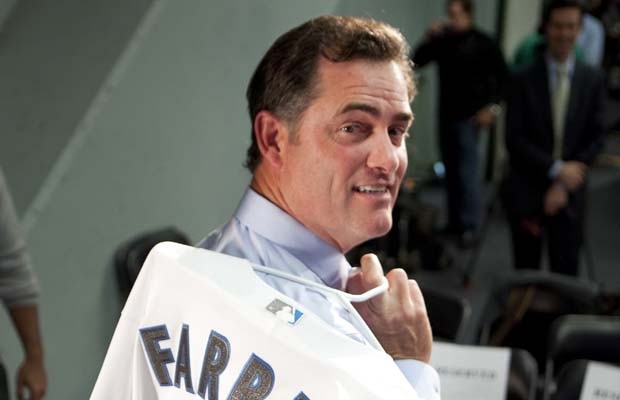 ),Zach Stewart (who was a top prospect at the time),they Acquired Mark Teahen,E-Jax in that trade then they sent E-Jax and Marc Rzepcynski to the Cards for Colby (mainly),P.J. Walters! 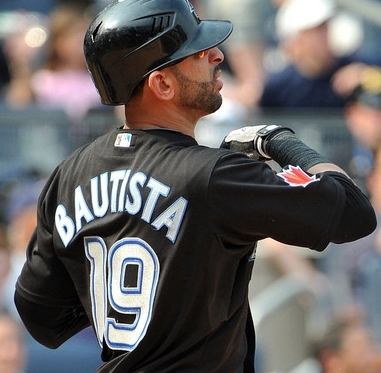 Jose Bautista from the Pirates for Robinzon Diaz! was a little under the radar at that time but with the help of Cito,Dwayne and Jose himself he's become one of the elite players in the game today! Trading Manager John Farrell and Pitcher David Carpenter to the Red Sox for Mike Aviles! which feels like it happened a longer time ago than it actually did..but later Yan and Mike were both traded for Esmil Rogers..
Trading Scott Rolen to the Reds for E.E.! 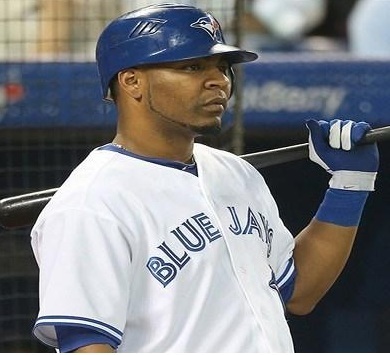 (Edwin Encarnacion) that was also under the radar for the Jays at the time except for the Reds because the Reds knew who they were getting but E.E. worked hard,he was sent to the minors in part of 2010 and he might have figured something out,then last offseason E.E. worked with the Yankees' Second Baseman Robinson Cano on his swing and with that E.E. had a magnificent year with 42 Home Runs and 110 Runs Batted In! but I loved this trade from the beginning! 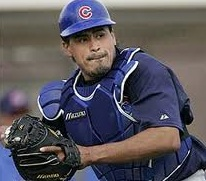 Acquiring Carlos Villanueva in 2011 from the Brewers is another one! 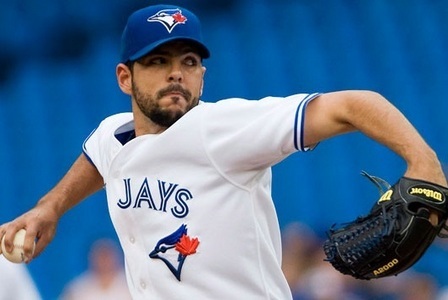 He was great as relief pitcher and last year in 2012 season he shown that he can be a full time starter as well with all the injuries to Starters last year! 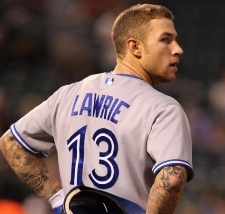 Trading Shaun Marcum for Brett Lawrie! 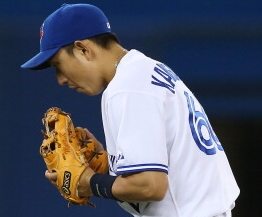 (even though it was the one in my mind when it happened) but Brett turned out to be amazing,he's such a great upbeat guy,he's fun in the club house,he's an amazing player in general,he's a nice fielding third baseman too! Here's one of from this off season,Blue Jays signing Henry Blanco he's had experience catching R.A. and the knuckleball considering they were teammates on the Mets in 2010 and he's veteran presence with some power and great defense! Signing Mune-sama during spring training he's just so fun to watch,always moving around and doing something,he really can get a team going!